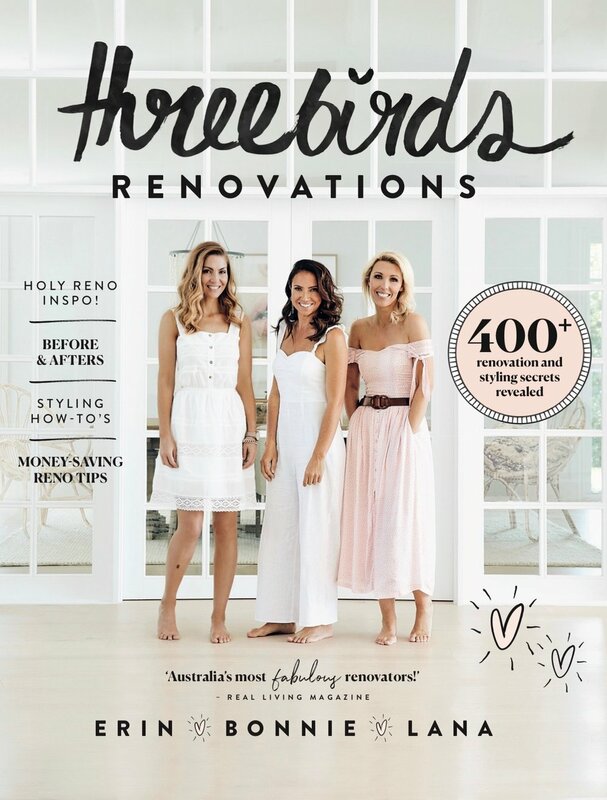 In over 200 pages, we’ll share more than 400 of our best renovation and styling secrets and gorgeous photos, to feed your renovation appetite. On sale 1st April. We promise this is not an April Fool’s joke… but it may just be the perfect Mothers’ Day present.